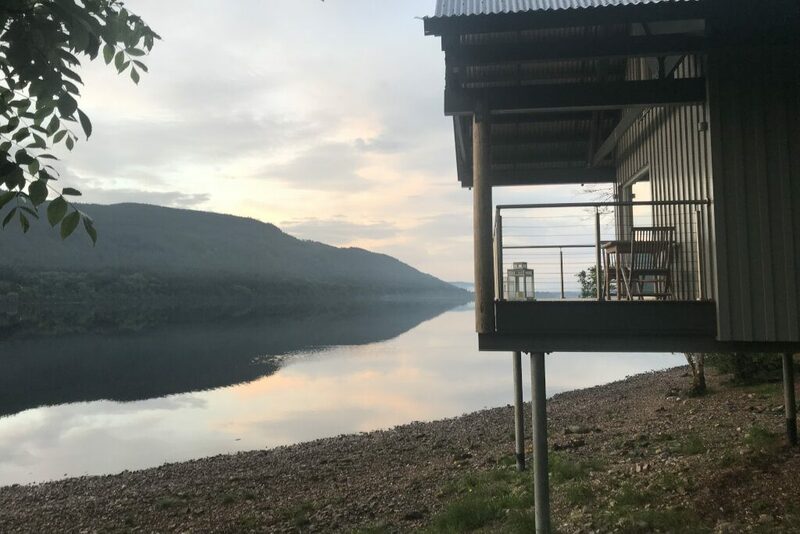 2019 is going to be a great year, if you fancy learning a new skill, rekindling your passion for paddling, camping under the stars for the first time, exploring a completely new part of Scotland or racing against the clock in a unique adventure race then read our review of the top 5 Loch Tay Adventures below. Bringing expertise and enjoyment to all of their experience days you will be able to create memories that will last a lifetime. Beyond Adventure is a specialist provider in outdoor wilderness activities & experiences. 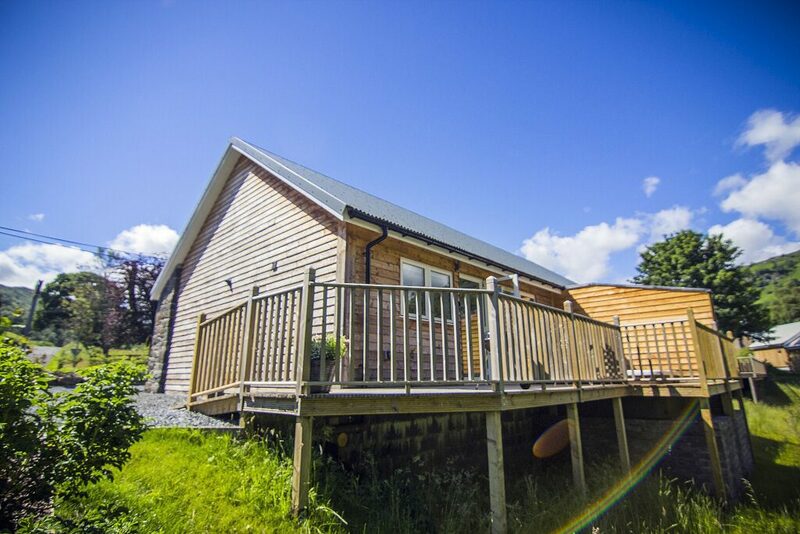 Specialising in canoeing, kayaking & paddleboarding, hiking and mountain biking they can tailor any adventure to fit your needs. Unplug, reconnect, experience and relax. 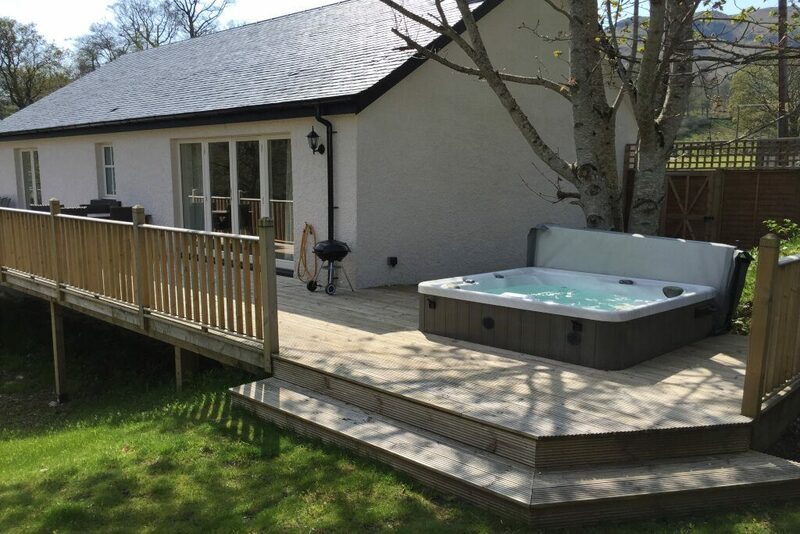 A 24 hour trip with Beyond Adventures is designed to allow anybody to spend 24 hours in the beautiful Scottish wilderness. 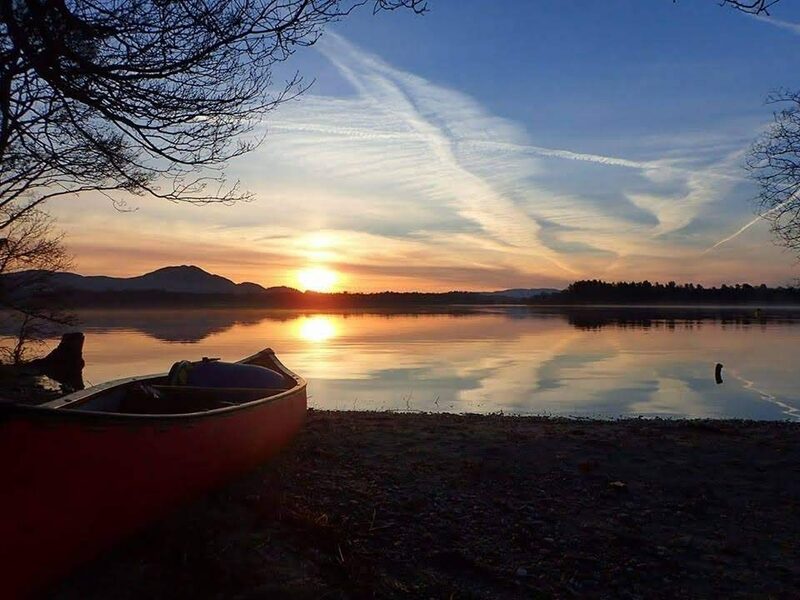 By Canoe, the expert guides will take care of you on the water, at the campsite and will even cook a delicious, locally sourced meal for you. Enjoy the experience of a lifetime. 14km of rolling Perthshire hill tracks. 13km of River paddling. Whats not to like? Run, walk, paddle. In teams, pairs or solo. Suitable for all abilities. Tackle the hills and the rapids. Challenge yourself & have an amazing day! Spend a week in the wilderness with Beyond Adventure exploring some of Scotland’s most remote mountain areas by Canoe. Immerse yourself in the stunning landscape and relax in the serenity that only wilderness can provide. 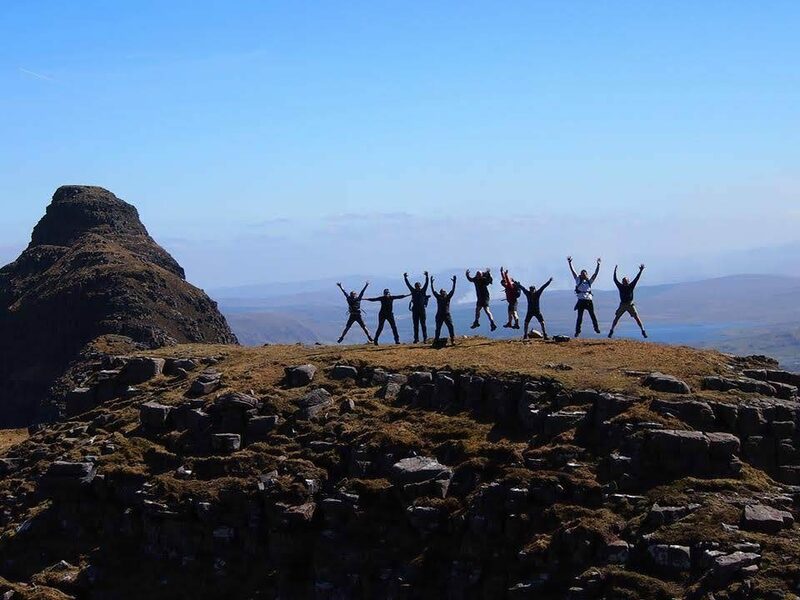 A truly unique and rewarding experience for those wanting a true Scottish adventure. When is the last time you tried something new for the first time? 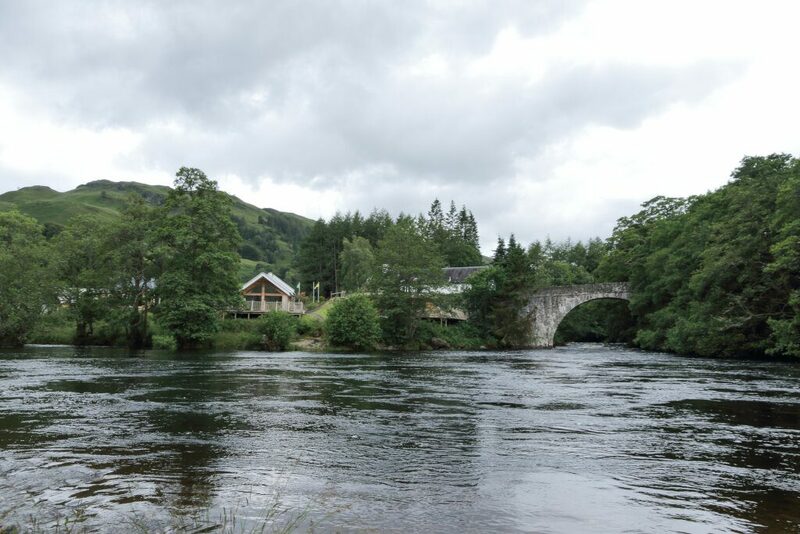 At Beyond Adventure we are passionate about paddling, especially in the exhilarating rapids of the many amazing rivers that surround our base in Aberfeldy. Whether it is by canoe, kayak or paddle board let us teach you the skills to master the thrill of white water. 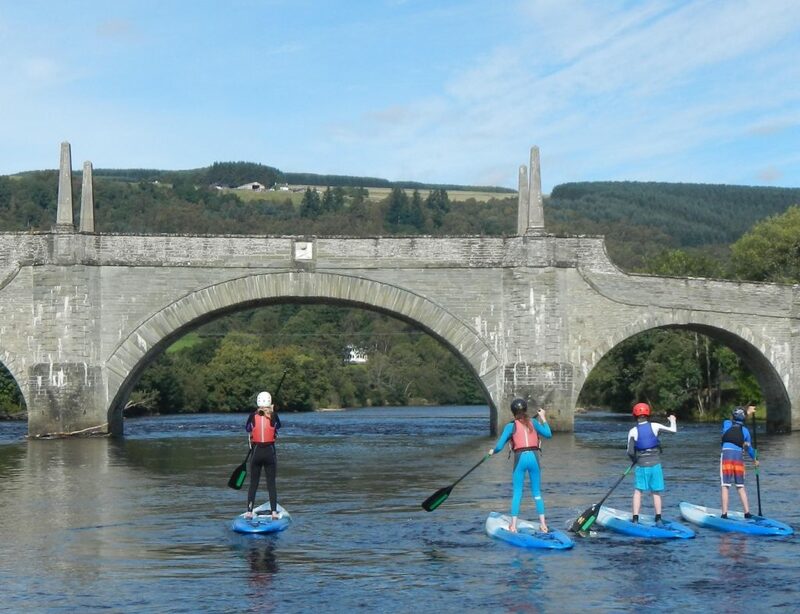 Paddle Boarding is currently the fastest growing areas of paddlesports in both the UK and USA and it is easy to understand why. 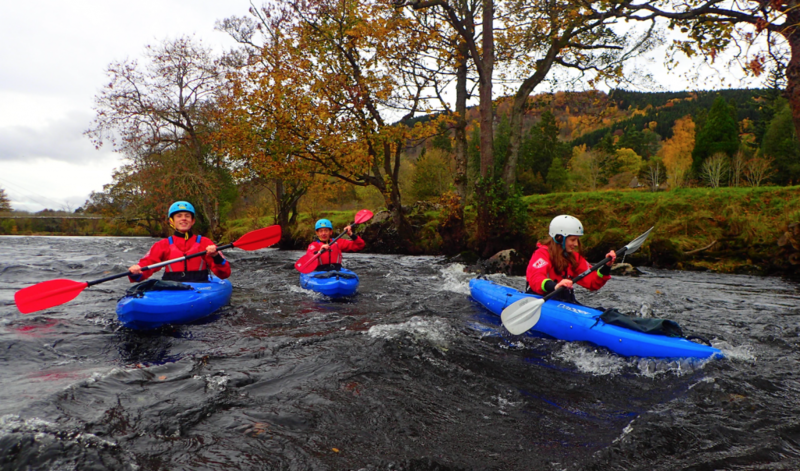 The sport is hugely versatile - if you are wanting a fun splash about in the water for the first time you will pick up the basic skills under our instruction easily, if you are wanting to add an extra dimension to your white water skills we can teach you how to use the boards effectively in the rapids! Embrace the spirit of the outdoors this year and book an adventure with your friends and family. Fill out your details and let Beyond Adventure take you on an experience of a lifetime. 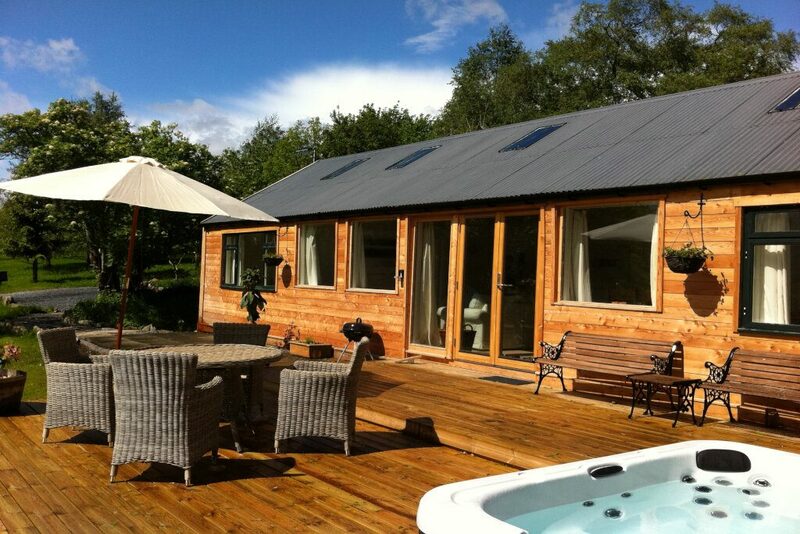 Welcome to the world of Loch Tay and the best destination for an adventure break in Scotland. 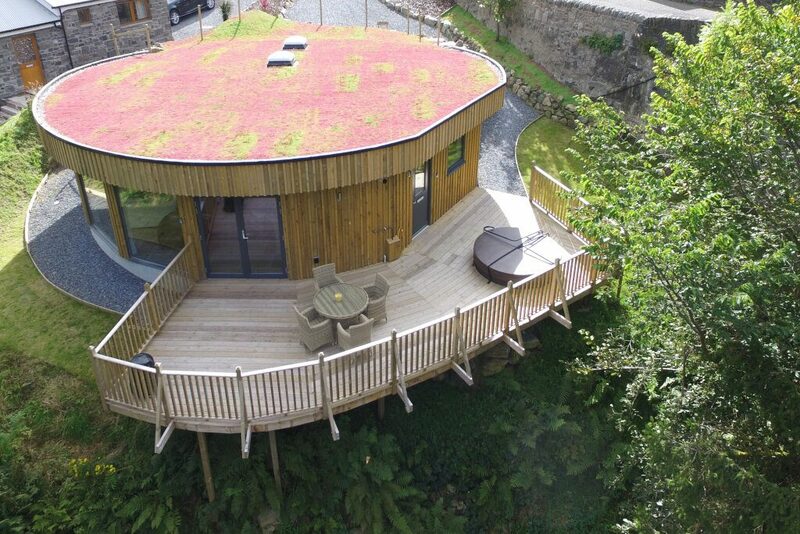 A natural playground full of wonderful adventures and luxury accommodation. 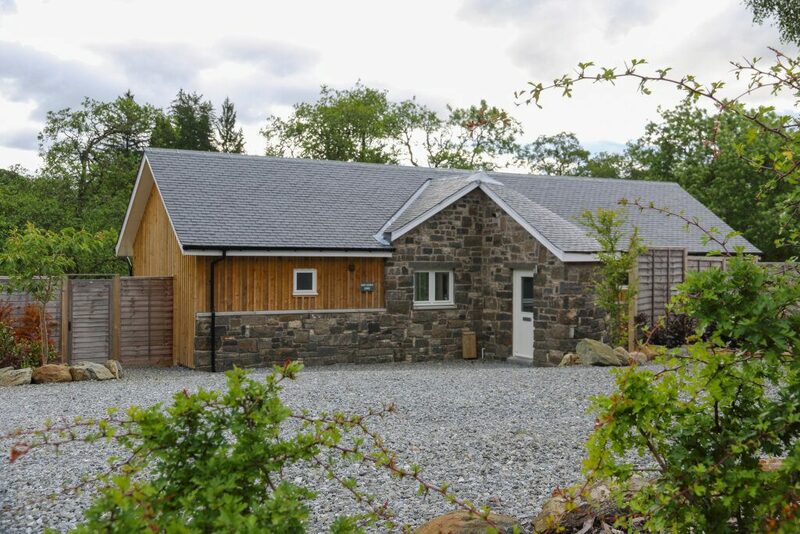 Located in the heart of Scotland and surrounded by majestic mountains you will have access to endless days of fun filled memories with your friends and family. 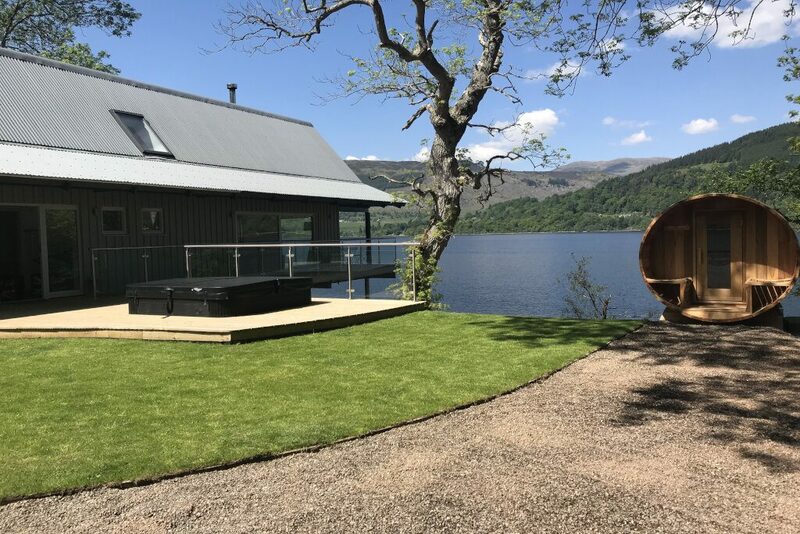 Take a look at the amazing accommodation available while you experience the top 5 adventures at Loch Tay in 2019. 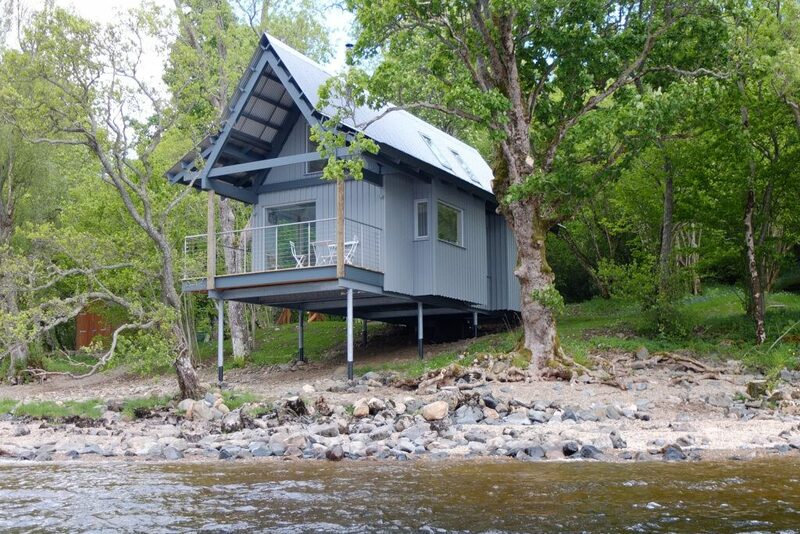 Dipper is a romantic little boathouse for two on stilts with its feet in the water.